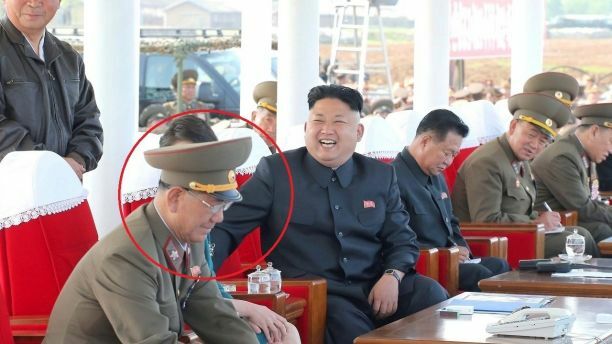 Hwang Pyong-so, a Vice Marshall who held the most senior position in North Korea’s military, hasn’t been seen in public since October 13, sparking rumors of his death. Kim has previously dispatched his enemies via a variety of gruesome methods, including shooting them with anti-aircraft weaponry at a close distance and feeding them to a pack of ravenous dogs. News about Hwang’s troubles within Kim’s regime emerged in mid-November, when South Korea’s spy agency reported the top aide and his deputy, Kim Won-hong, were expelled from the military’s General Politico Bureau and “punished,” Yonhap News Agency reported. A rare inspection on the bureau was conducted after reports of “impure attitude” toward the volatile regime. The spy agency said it was looking into details about their punishment. “If Hwang was indeed kicked out of the Workers’ Party, it would practically mean the end of his political career, and possibly his life, though it is unknown whether or not he is still alive,” South Korea’s JoongAng Ilbo reported, according to the Telegraph. 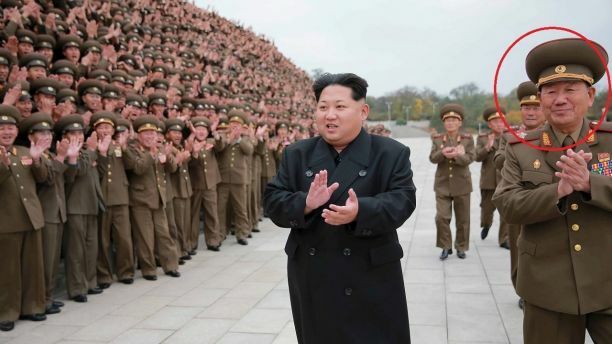 Kim Won-hong was reportedly sentenced to one of North Korea’s prison camps. As for Hwang, many of Kim Jong Un’s recent actions indicate the man who the dictator has trusted for about a decade was executed — possibly by the infamous firing squad that also killed Kim’s uncle Jang Song Thaek. Kim’s visit to the country’s Mount Paektu over the weekend hinted at Hwang’s possible execution. Kim usually visits the sacred mountain before he makes a significant decision, much like his father and grandfather had done, Korea Jongang Daily reported.